Farmers' body Federation of All India Farmer Associations (FAIFA) today asked Finance Minister Arun Jaitley to protect interests of Indian tobacco farmers while formulating GST laws. 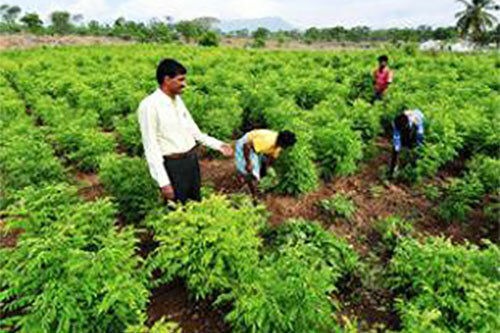 The Federation of All India Farmer Associations (FAIFA), a non-profit organisation representing farmers across states such as Andhra Pradesh, Telangana, Karnataka and Gujarat, also said there should not be any discrimination among cigarette, bidi and chewing tobacco farmers. 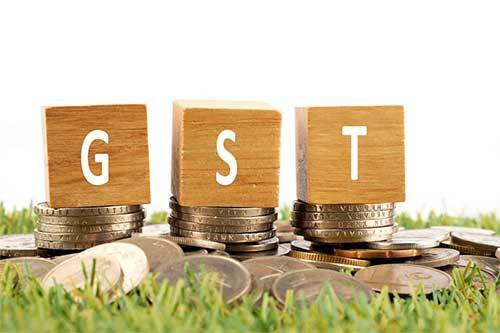 Last week the GST Council had approved tobacco cess to be kept as a mixture of Rs 4,170 per 1,000 sticks or ad valorem of 290 per cent. 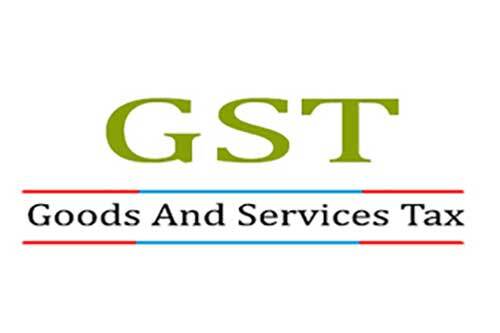 "GST is a once in a lifetime opportunity for the government to remove anomalies in tobacco taxation in India and bring a fair relief to the tobacco farmers without compromising on its tobacco control goals," FAIFA General Secretary Murali Babu said in a statement. He further said the last prevailing taxation framework took away away livelihoods of FCV tobacco farmers and promoted smuggling of cigarettes which had reached alarming levels. The steep increase in the excise duty in the past has led to growth in smuggling of cigarettes in the country due to the high tax arbitrage, FAIFA said. "Any further tax increase on the already over-taxed legal tobacco industry will only accelerate the process of diversion of tobacco consumption into the illicit and the unorganised tobacco sector," it said. It will have adverse consequences on revenue collection and the tobacco control objectives of the government and serious implications on farmer livelihood, FAIFA added.